This week, Sri Lanka Cricket announced their World Cup squad. Ironically, they had chosen Maundy Thursday to make the announcement. Maundy Thursday is an important day in the calendar for Christians as this day marks the betrayal of Jesus by two of his disciples – Judas Iscariot and Simon Peter. Judas openly betrayed his master while Peter, Jesus’ most trusted disciple, denied knowing him three times and later repented. 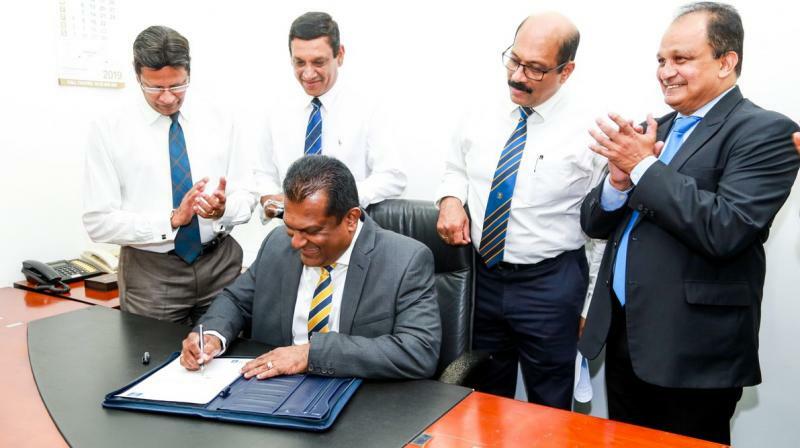 Several Sri Lankan cricketers must have felt betrayed on Thursday by the very man who is supposed stand by them. Ashantha De Mel is his name. The Chairman of Selectors played both Judas and Peter at the same time. Like the latter, he still has an opportunity to rectify some of his errors. 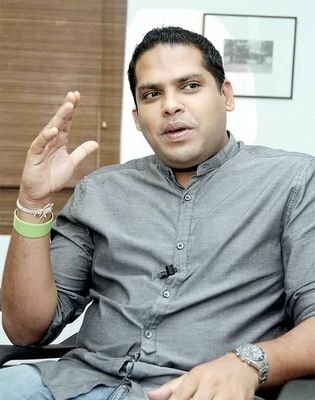 Sri Lanka Cricket big wigs justified the axing of Lasith Malinga as the captain of the national cricket team for the ICC Cricket World Cup 2019 during a media briefing yesterday. 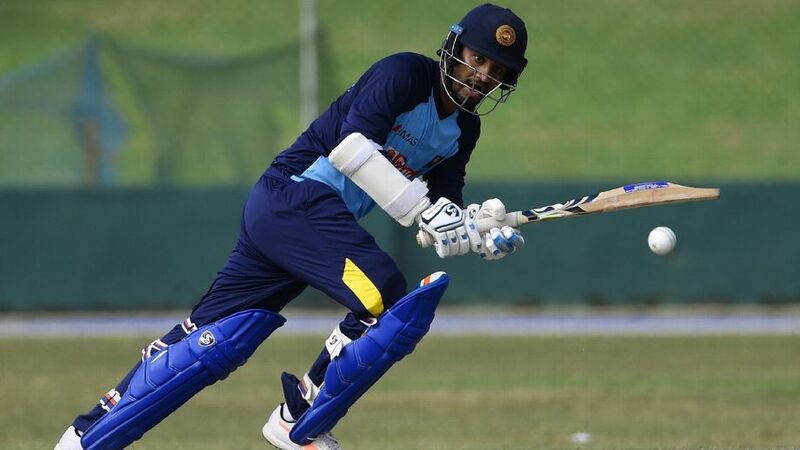 The fast bowler was named captain in December 2018 but after the team failed to win a single game under his charge, the national selection panel promoted Test captain Dimuth Karunaratne as the ODI skipper for cricket’s showpiece event in England and Wales. 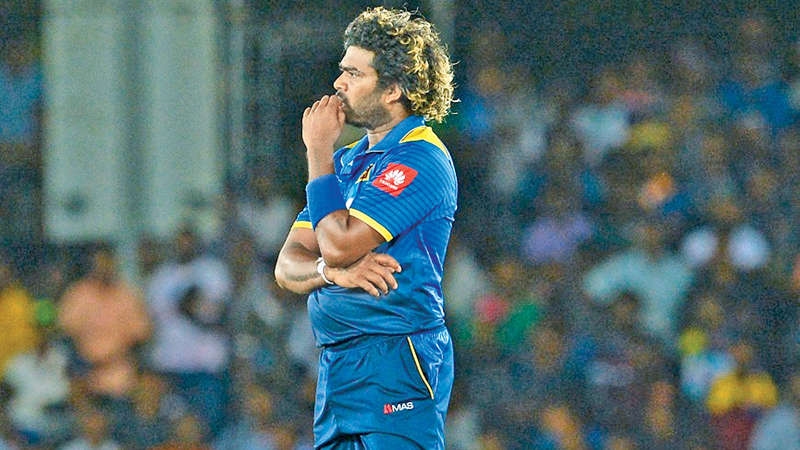 Under Malinga, Sri Lanka had suffered 12 straight losses in New Zealand and South Africa in ODI and T-20 cricket. 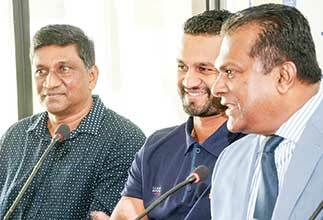 Sri Lanka Cricket President Shammi Silva, flanked by captain Dimuth Karunaratne and Chairman of Selectors Ashantha De Mel, stresses a point during a media briefing to announce the squad for the ICC Cricket World Cup in Colombo yesterday. We are first meeting the physio and the other support staff members on 16th to ascertain the fitness level of the players. The next day our meeting is scheduled with the head coach (Chandika Hathurusingha) and will seek his inputs”, the chief selector, speaking exclusively over telephone from Colombo, said on Sunday. You are currently browsing the archives for the Sri Lanka Cricket category.